Looking for something to keep you occupied during Thanksgiving break? In benefit of Girls Make Games and the Unreal Dev Grant, Humble Bundle and Epic Games are offering deep discounts for some games showcasing the engine. 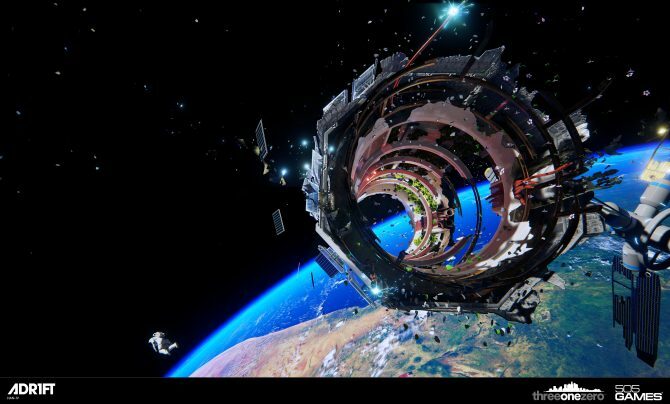 ADR1FT, the debut game from developer Three One Zero has made its way on the PlayStation 4. The first-person adventure game is clearly beautiful but can it deliver an isolating, truly terrifying space experience? 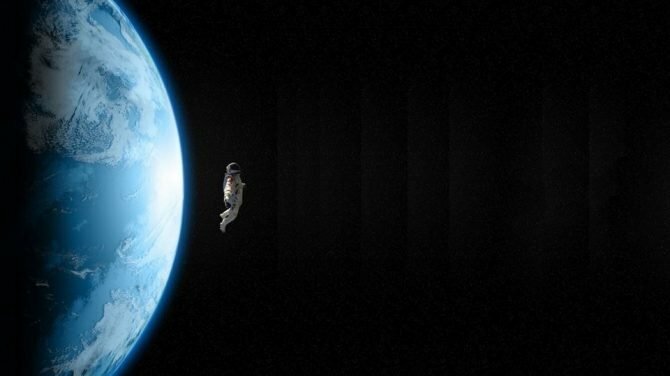 In a post on ThreeOneZero, Adam Orth announced that ADR1FT would be releasing on PlayStation 4 (Non-VR) via PlayStation Network on Friday, July 15, 2016 in both North America and Europe. 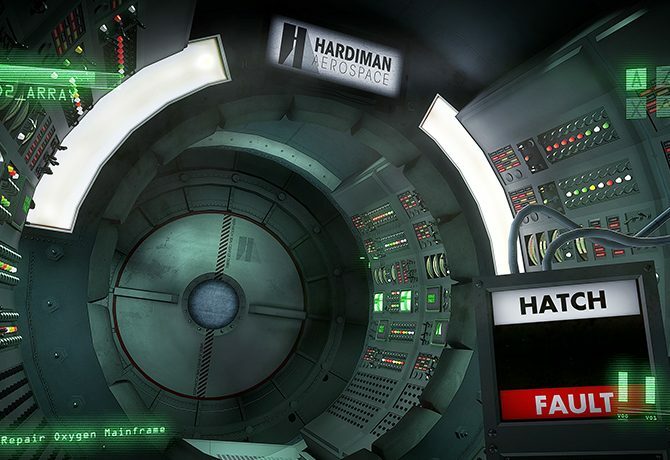 A new significant update has come to ADR1FT on both Oculus Home and Steam. 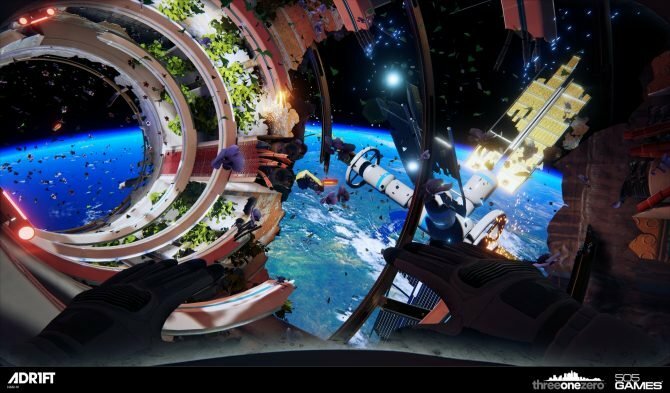 In a blog update on ADR1FT developer Threeonezero's site, Adam Orth addressed concerns about purchasing ADR1FT and which platforms it will be made available on over the course of its life. 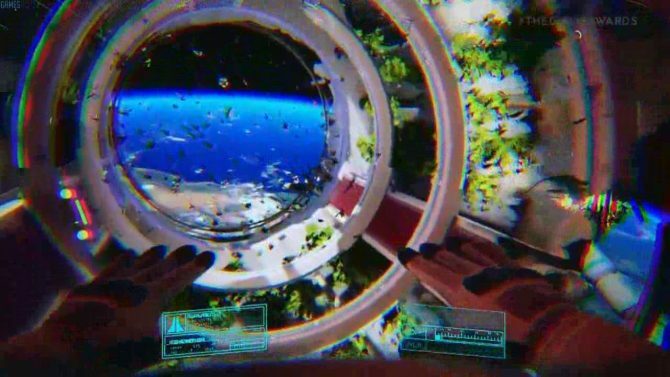 505 Games has shared a new game-play trailer for their upcoming space thriller ADR1FT, which launches for PC next month. 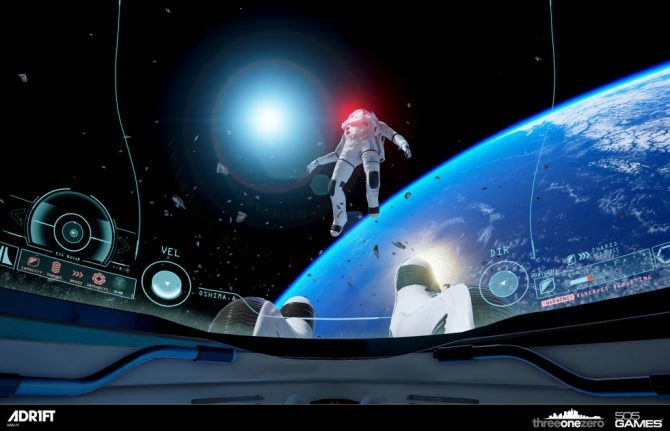 Following its reveal at the tailend of 2014, the highly-anticipated space thriller ADR1FT will finally be making a landing this spring to coincide with the release of the Oculus Rift VR headset in March. Adam Orth of Three One Zero has published another gameplay video for upcoming Oculus Rift game ADR1FT. The game follows Alex Oshima as she attempts to survive the breakdown of an Earth-orbiting space station. 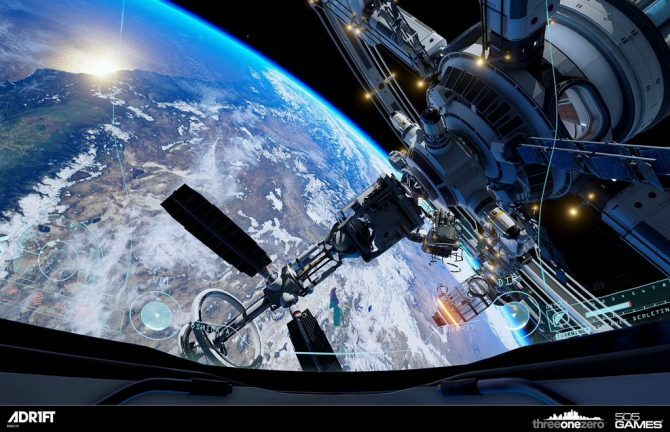 ADR1FT, a first-person exploration game set in outer space, published by 505 Games and developed by Three One Zero, has become an Oculus Rift launch title. Space seems to be a popular subject for video games lately with this year's Alien: Isolation and the recently-announced Tacoma, and now one additional title - Adr1ft, from Threeonezero. 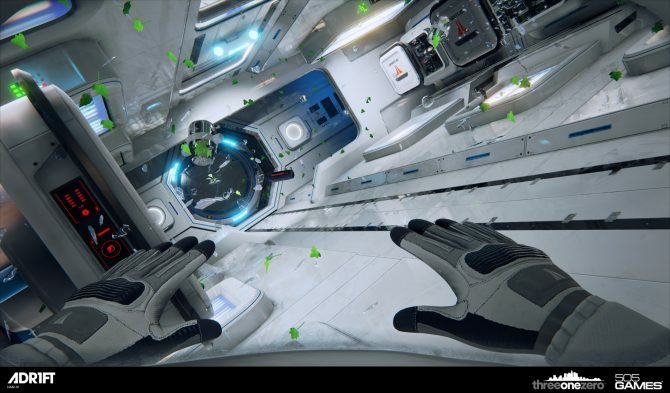 ADR1FT, a non-violent, first person story about an astronaut recovering from disaster has been taken on by publisher 505 Games. The company responsible for Payday 2 and the upcoming sequel to Grid Defense.